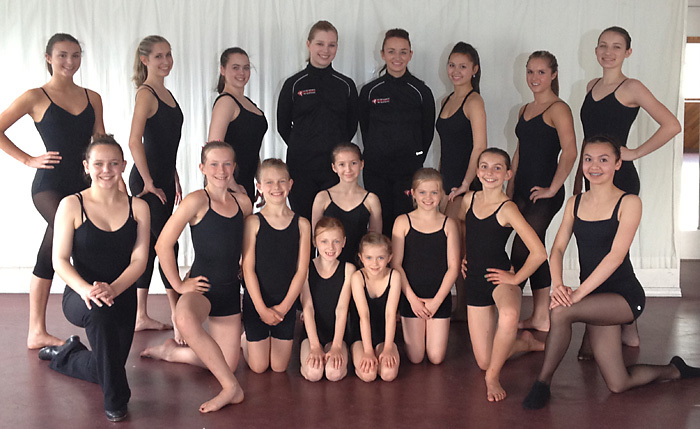 The Coast Academy of Dance holds ISTD Exams for students, usually in Spring, to evaluate and encourage their progress in Jazz, Modern, and Tap. Students who have undertaken to study the ISTD syllabus are elligible to take exams if their teacher also agrees that the student is ready! Please note that not all dance classes are exam classes. If in doubt, ask the teacher or contact the Dance School Office. Students taking classes in the ISTD Major Syllabi will be given report cards in December and possibly again in the Spring. Please note that it takes 2 years to adequately prepare for the Major Examinations. The Imperial Society of Teachers of Dancing (ISTD) is the world’s leading dance examinations board. Formed in 1904 it is today a registered educational charity and is the only organisation that covers the full spectrum of dance examinations on a truly global scale. To this end, the ISTD’s syllabi are kept up-to-date and teachers are encouraged to learn the new material. The ISTD provides a wide number of courses, summer schools and congresses to assist them in this. The ISTD publishes numerous books of value to teachers and students in all faculties of the ISTD and co-operates with the general publishers of others. The ISTD website keeps members and non-members alike informed 365 days of the year. The ISTD’s Library holds books on all the disciplines as well as some general background information on related subjects and dance magazines. Each year upwards of 250,000 people are examined, for whom the ISTD Examiners provide grade examinations and medal tests to assess the student’s proficiency.